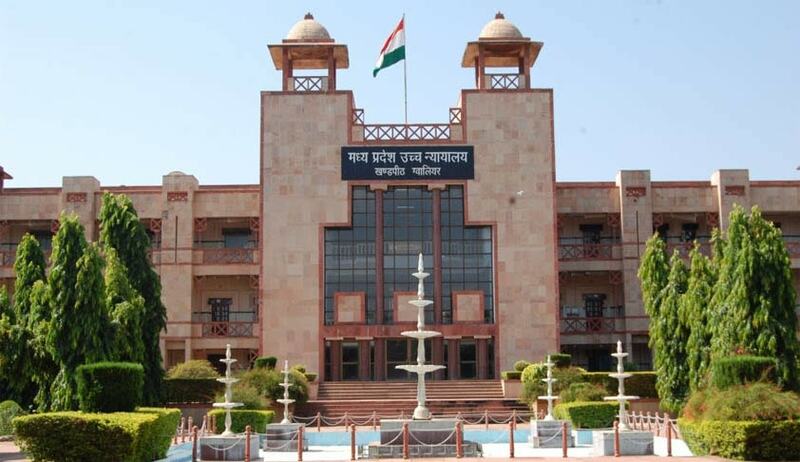 The Madhya Pradesh High Court has held the Pradhan Mantri Gram Sadak Yojana is the ‘non-statutory scheme’ thus any change of the road route plan for construction of road under the scheme need no indulgence. The issue of change in road route plan was challenged in a PIL where the original plan was to construct road under Pradhan Mantri Gram Sadak Yojana connecting four villages Dhob, Dobari, Jaam and Shiladehi in district Betul (MP). The PIL claimed due to political influence the construction of road is being undertaken in different area against the original plan. In absence of any statutory rule or regulation being violated, the court was of the view that it cannot interfere merely because the change in original road route plan is not to the liking or benefit to the petitioner or the interest of some villagers. A division bench comprising Acting Chief Justice Rajendra Menon and Justice Anjuli Palo said “these are all administrative and executive decision taken by the competent authority on consultation with the public representatives, a writ court is not required to interfere into such matters”. The court granted liberty to the petitioner to raise the grievance with the competent authority of the State government which in turn will look into it.